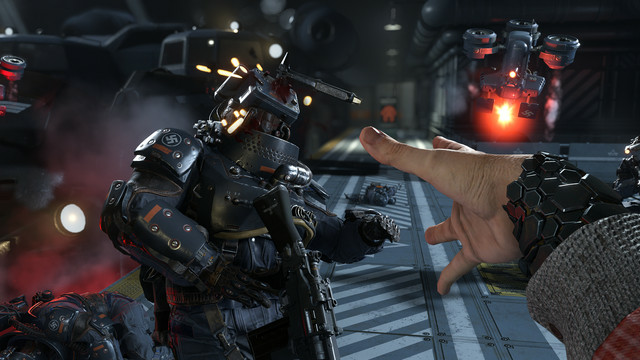 Three post-launch downloadable content packs are on the way for Wolfenstein 2: The New Colossus, and you’ll play as someone other than series protagonist B.J. Blazkowicz in each one, publisher Bethesda Softworks announced today. The Adventures of Gunslinger Joe: As former professional quarterback Joseph Stallion, smash through Nazi hordes from the ruins of Chicago to the vastness of space! The Diaries of Agent Silent Death: As ex-OSS agent and assassin Jessica Valiant, infiltrate Nazi bunkers in California and discover the secrets of Operation San Andreas! There’s no word on whether these DLC characters show up in Wolfenstein 2’s campaign; Bethesda said it will provide further details later. The publisher also did not give any release windows for the add-ons. A representative for Bethesda confirmed to Polygon that the three DLC packs will be sold separately, but said that the company isn’t announcing stand-alone pricing yet. 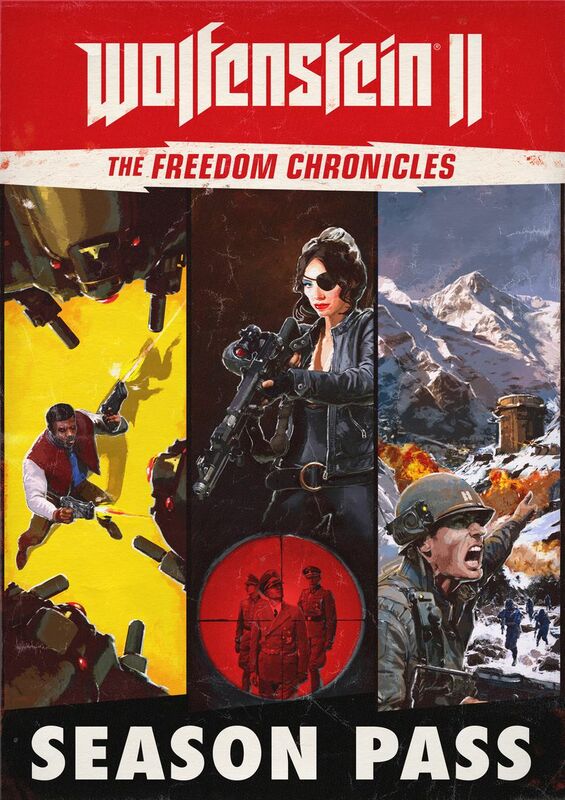 The three characters will also appear in a prequel mission, “Episode Zero.” The mission will be available free, but only to people who pre-order Wolfenstein 2 or buy its season pass. Wolfenstein 2: The New Colossus, the sequel to 2014’s Wolfenstein: The New Order, is set to be released Oct. 27 on PlayStation 4, Windows PC and Xbox One.